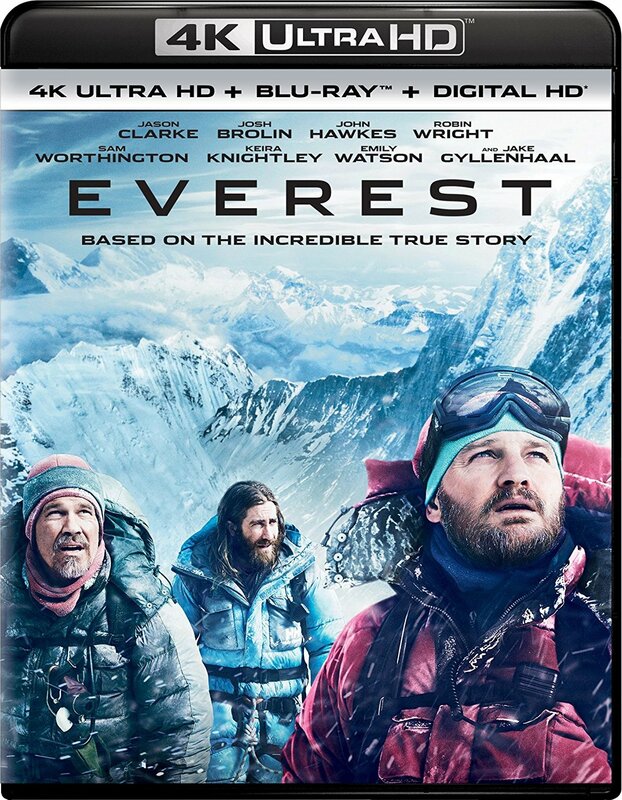 Official synopsis: Inspired by the incredible events surrounding an attempt to reach the summit of the world's highest mountain, Everest documents the awe-inspiring journey of two different expeditions challenged beyond their limits by one of the fiercest snowstorms ever encountered by mankind. Their mettle tested by the harshest elements found on the planet, the climbers will face nearly impossible obstacles as a lifelong obsession becomes a breathtaking struggle for survival. - RACE TO THE SUMMIT: THE MAKING OF EVEREST – The trials and tribulations of cast and crew as they journey to the foothills of Everest and beyond, battling the elements and forming deep bonds along the way. - ASPIRING TO AUTHENTICITY: THE REAL STORY – Recollections of the tragic events of May 10, 1996, from those who were there, as the cast and filmmakers discuss bringing this harrowing tale to life with authenticity and respect.